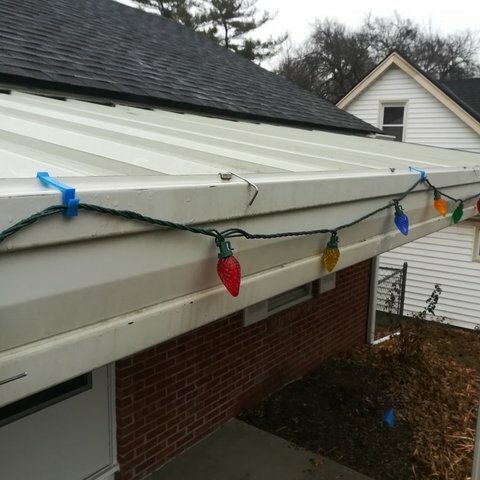 This is a Christmas light hanger for my awning. 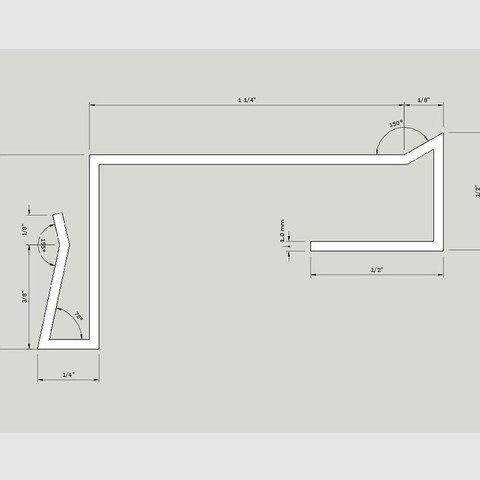 I included a PDF of the dimensions. Update: All the clips made it through the winter without breaking. We had single digit temps for weeks. 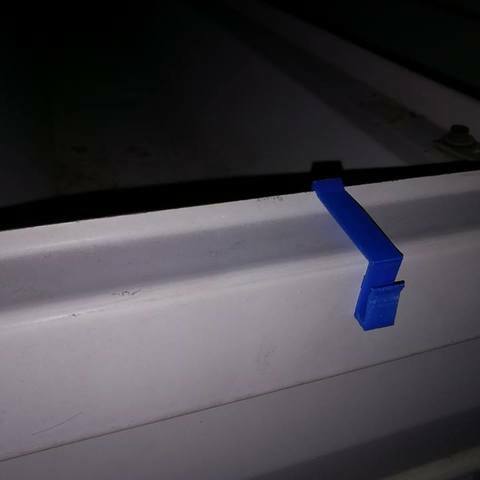 The clips also worked on a regular gutter despite not being specifically designed for it.